boat launch, originally uploaded by jahansell. Back to Sharon, back to Mudge Pond...a friend has told us we can borrow her canoe but I haven't tried it yet! I've never been in a canoe. Hope you have fun! 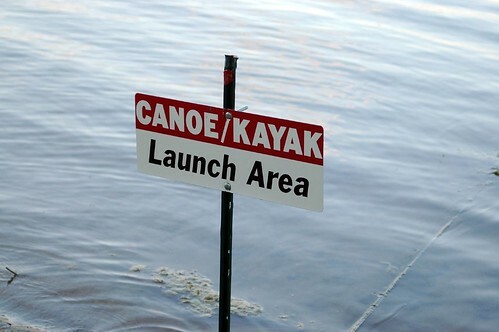 An interesting photo...not sure I would want to launch a canoe from here!